There is concern about the amount of sugar we are consuming in the UK diet. Frequent consumption of sugary foods and drinks can lead to weight gain and increase the risk of diabetes and tooth decay. Sugars are simple carbohydrates that are easily absorbed by the body providing instant energy. 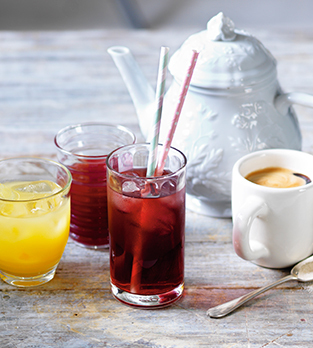 When sugar first springs to mind it’s normal to think of the table sugar we add to foods and drinks but there are lots of different types of sugars naturally present in the foods and drinks that we consume. For example, fruit and vegetables, milk and milk products naturally contain sugar. 7. When baking use mashed bananas or stewed fruit to provide a more natural sweetness, reducing the amount of sugar needed. Free sugars are those added to foods and drink by manufacturers, cooks or consumers. They also include the sugars found naturally in honey, syrups, fruit juice and fruit juice concentrates. Sugars found in fruit and vegetables (fresh, frozen or dried) and in milk and milk products, such as in natural yogurt or cheese, are not considered as free sugars. 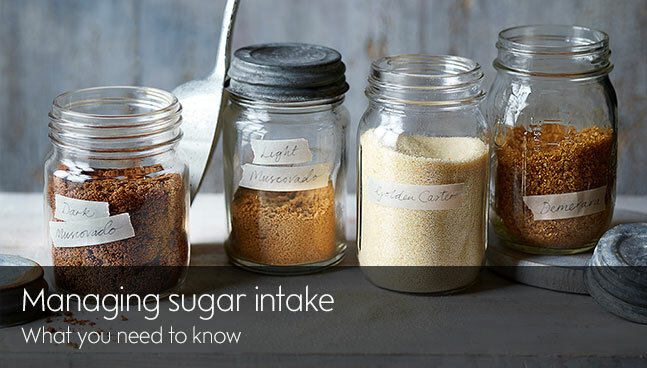 Nutrition labelling on food and drink includes all of the sugars they contain, regardless of where they come from. These are known as Total sugars and include any sugars that are naturally present, as well as those that have been added to the food or drink. Why is sugar added to some food and drink products? For example, sugar is added to tomato sauce during manufacturing to balance the natural acidity of the tomatoes, creating a tastier product and extending the shelf-life. How do I know how much sugar a food or drink contain? 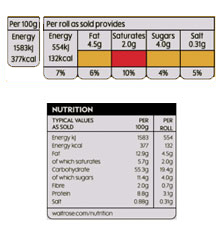 Our traffic light labelling shows you ‘at a glance’ the amount of energy per 100g and per portion. The amount of fat, saturates, sugars (Total) and salt is displayed per portion, along with the percentage (%) contribution to the daily Reference Intake (RI). Information is colour coded green, amber or red; representing low, medium and high levels respectively. Legislation states that sugars listed in the nutrition panel must be ‘Total sugars’. This includes any ‘free’ plus ‘natural’ sugars. The ingredients panel lists all the ingredients the food contains in decreasing order. So if sugar appears towards the end of the ingredient list then the product contains less sugar. There are also other descriptions for sugars. One of the easiest ways to recognise sugar on the label is to look for the suffix ‘ose’. What are we doing to reduce the amount of sugar in our food and drinks? Since work began in January 2016, we have decreased the sugar in our breakfast cereals by an average 15%. That's equivalent to the removal of 22 million teaspoons sugar per year. We've lowered the sugar in our soft drinks by an average 40% and our yogurts and soups have undergone a significant decrease. to 9.6 million teaspoons of sugar saved per year. 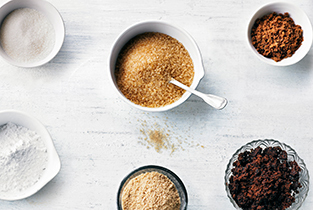 Sugar reduction continues to be an important part of our nutrition strategy. 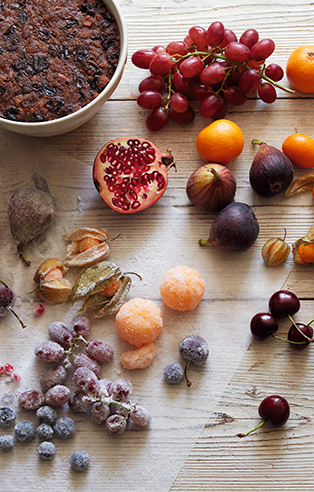 With our suppliers we are gradually reducing the amount of sugar in Waitrose Own Brand products, without compromising on taste, quality or nutrition.